A few favorites from baby Emerson's in home newborn session. Now booking summer 2018 newborn, baby and maternity sessions. Studio and in home newborn sessions are available. 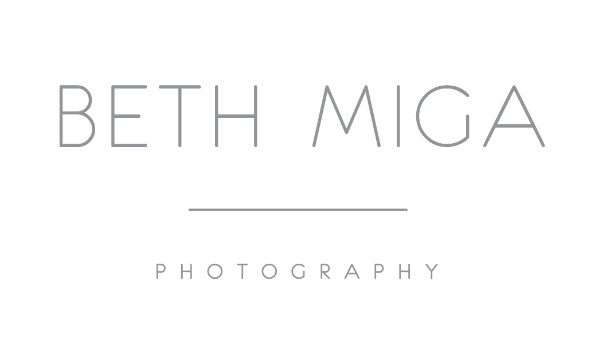 Please email beth@bethmigaphotography.com for more details.